No need to buy an expensive ticket to relax at Maui. Mizushima Island, in Fukui Prefecture's Tsuruga Bay, is called “Hawaii in Hokuriku" because it enables local neighbors to enjoy a beautiful view just like the 50th state. This article will feature the uninhabited island Mizushima and some of the wonderful ways to enjoy this tropical wonderland. Mizushima is an island in the Tsuruga Bay. Normally the island is uninhabited, but in the summer, small boats shuttle between the island and two beaches, Irogahama and Urazoko. Neighbors and many tourists from around the country flock to the island to enjoy a beautiful sea during the summer tourist season. Tsuruga Peninsula pokes into the Wakasa Bay, a part of the Japan Sea, and the right side of the peninsula fronts onto Tsuruga Bay, on which Mizushima Island floats. On both sides of the island are a number of excellent beaches such as Suishohama, which is considered the most beautiful beach in Hokuriku. 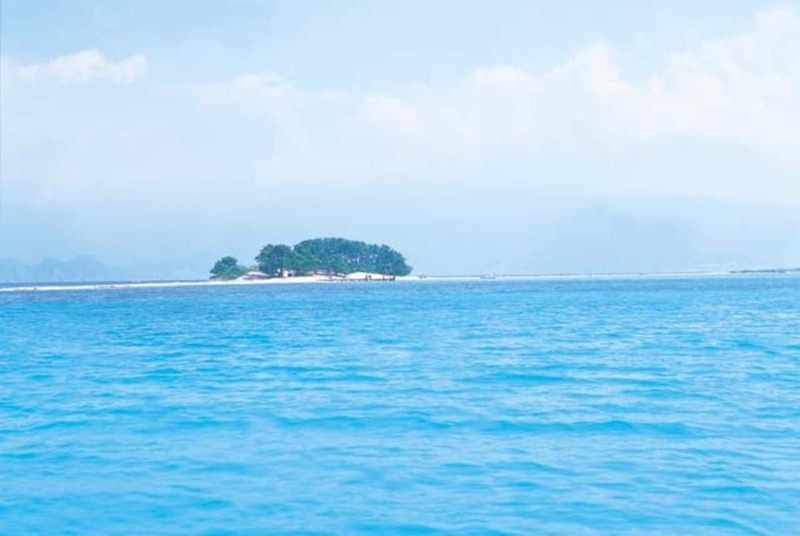 The vast sea around the peninsula is crystal clear and the waves are also gentle. People, including children, can feel the warm sand sifting through their toes before enjoying swimming in the clear marine water. 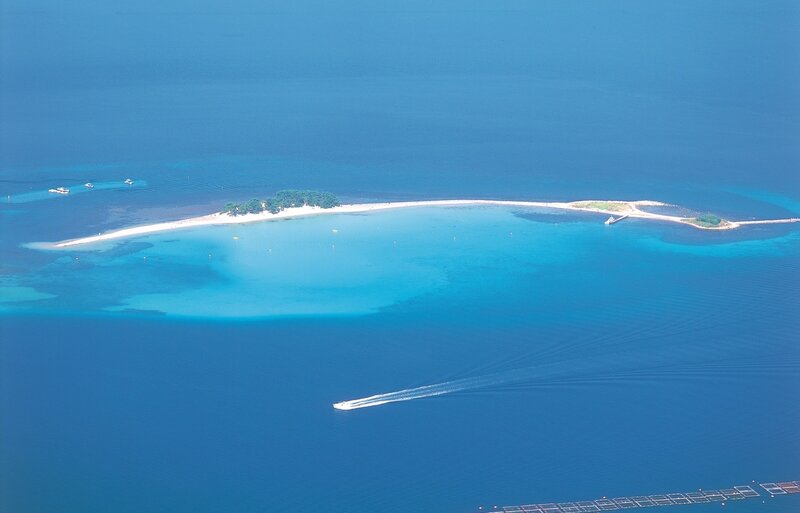 Although Mizushima is getting popular, no vending machines or stores exist on the bow-shaped sandy island. You had better bring enough water and food as well as a big parasol to shield your skin from the sun and marine footwear. On the island, there is little to no shade and you may occasionally come across rocks in the sea. However, the main selling point is having a relatively inexpensive vacation on the beautiful uninhabited beach. If you cannot save enough for the cost of the trip to the real Hawaii this summer, why not visit "Hawaii in Hokuriku."